The Bank of Montreal has announced a ‘special’ rate for its 5 year fixed-rate loan and was quickly followed by Toronto-Dominion. 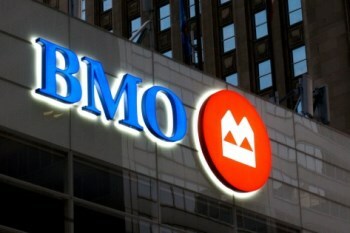 The BMO deal cuts its standard rate of 2.99 per cent to 2.79 per cent. TD Bank followed by cutting its 3.09 per cent rate to match BMO. Although mortgage brokers can almost always better the advertised rate from the banks the BMO move is seen as a headline-grabber to steal a lead on competitors including the smaller lenders and non-bank sector.